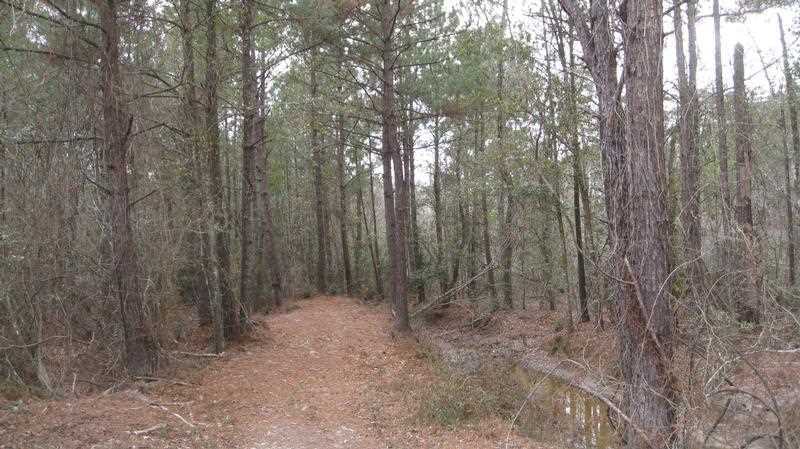 Nestled within the piney woods of southeast Texas, this timbered property has great opportunities for hunting, hiking and ATV use. 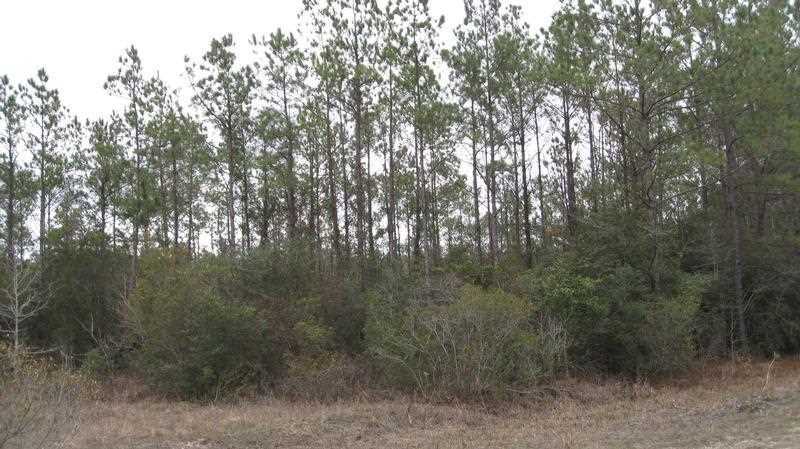 The entire tract is forested with timber of varying ages and sizes. There are many sites on the tract that would be suitable locations for construction of ponds or small lakes for fishing or waterfowl habitat. 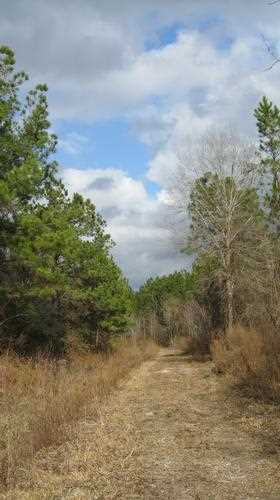 The 427 acre tract is located 6 miles south of Kountze along a heavily traveled portion of U.S. Highway 69 and lies within the Kountze school district. 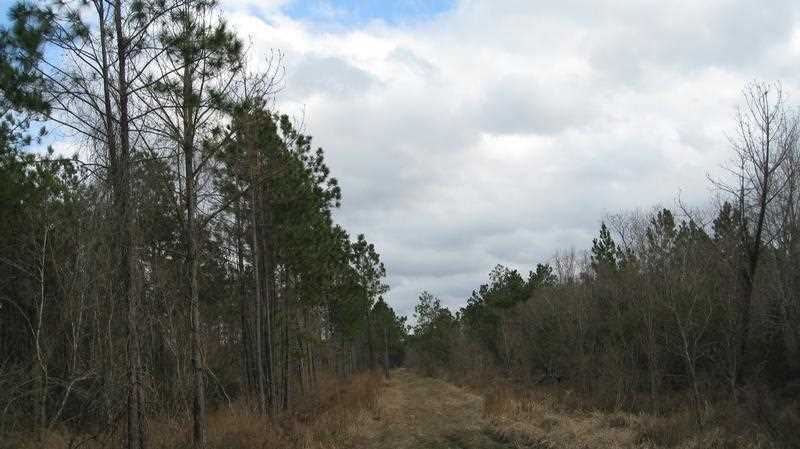 Centrally located between Kountze and Lumberton and only 17 miles north of Beaumont, this property would be well suited for a residential development. The size of this tract could easily support a residential development as well as a small lake to offer outdoor experiences for the residents. 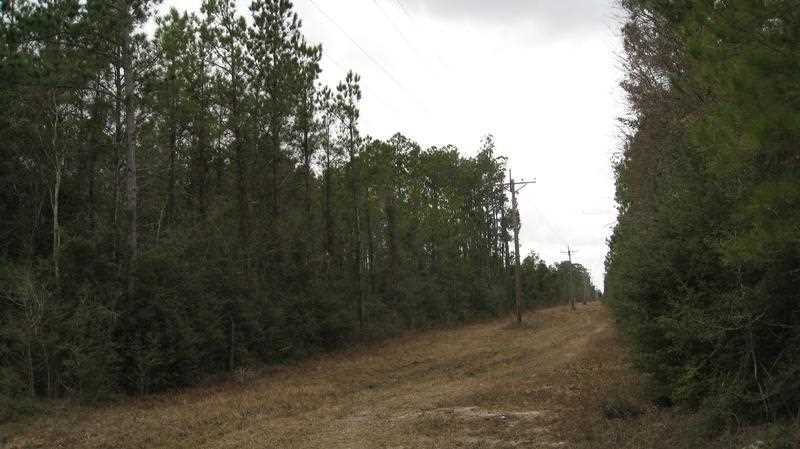 Another possibility includes using the vantage 3600 feet of frontage on Hwy 69, 3600 feet of frontage on Colonial Drive and the tracts proximity to Kountze, Lumberton and Beaumont to develop this property for commercial use.